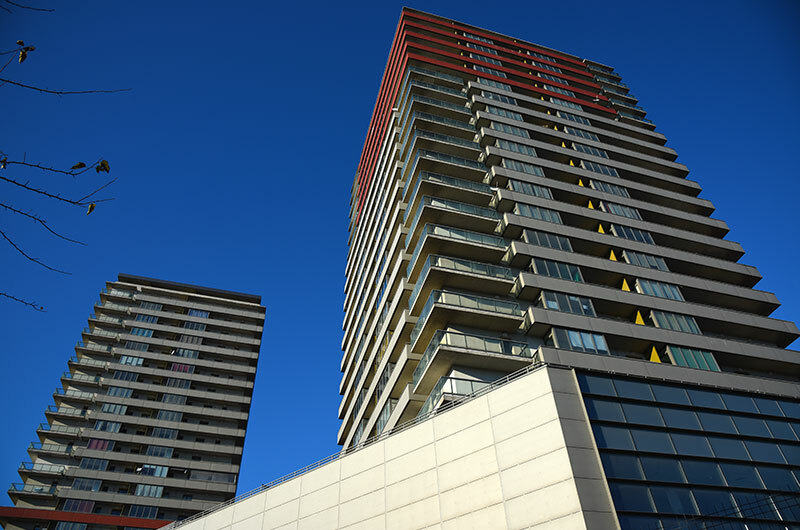 SPDI is a property Company focused on investing in income producing property assets. 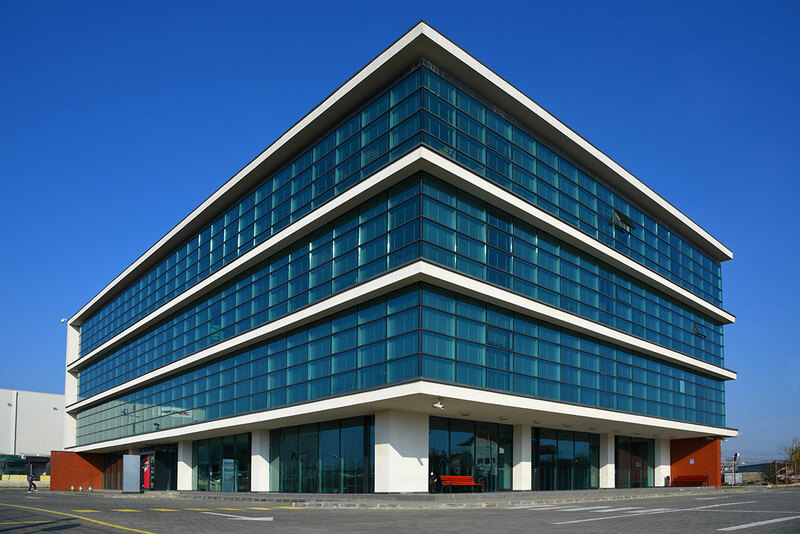 The Company uses its extensive knowledge, management and sponsorship expertise, track record and networks, to acquire and manage commercial and industrial assets in key cities/countries of emerging South East Europe. 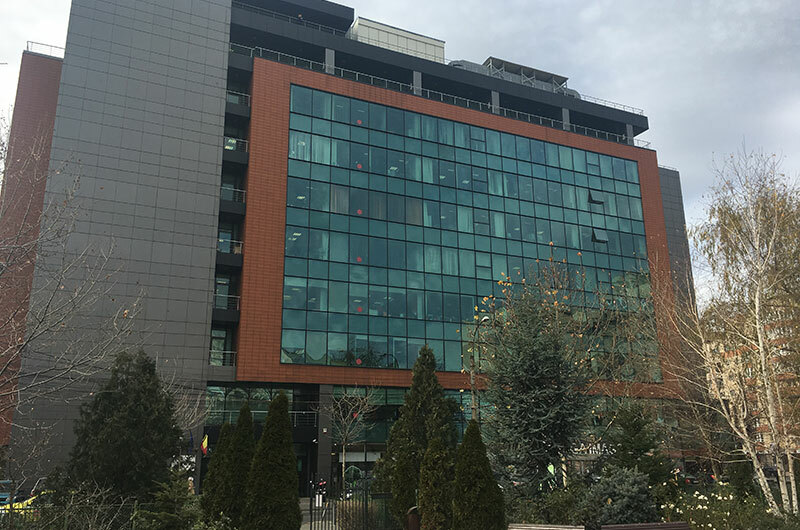 Over the years, the Company has built up a diversified property portfolio mainly in Romania and Greece, assisted by the strong backing of an excellent group of investor shareholders allowing to take on more complex and longer term opportunities. As a lean, efficient and well capitalised company, SPDI has the ability to make decisions quickly and decisively.